Blockchain technology has infiltrated almost every industry, introducing the world to a new era of technology in which everyone has an equal say. Transparency, efficiency, cost-effectiveness and security are just some of the advantages of the technology that have attracted many, from global giants to small merchants. And it’s not about to stop anytime soon, with the advertising industry becoming one of the new frontiers that the blockchain is invading. With over $550 billion having been spent on advertising in 2017, the industry is quite lucrative and could play a significant role in blockchain’s mainstream adoption. Unbeknownst to many, advertisers lose tons of money every year as a result of using outdated systems that are not transparent. With the systems in use being controlled by one entity in most cases, the advertisers usually have no way of determining whether the money they spend justifies the results and are instead forced to rely on intermediaries, many of which are corrupt. This is according to Angelo Dodaro, an advertising industry veteran whose firm, Adbank, uses blockchain technology to ensure transparency between advertisers and publishers. Speaking to NullTX, Dodaro explained just how big the problem is. This lack of transparency is what has led to excessive markups by ad tech middlemen and an ecosystem where fraud is rampant. $51 million of advertiser money is lost to ad fraud, a problem that is the second-most profitable source of income for organized crime after drugs. 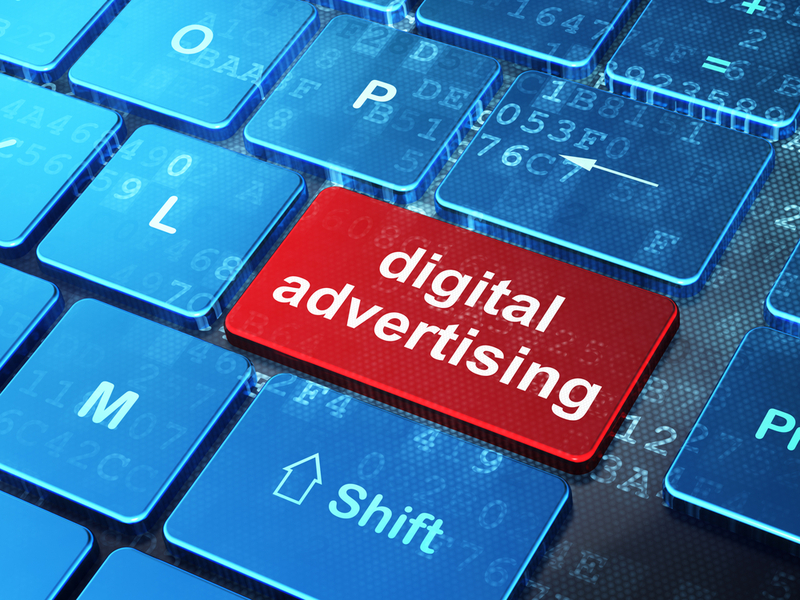 The Interactive Advertising Bureau (IAB) concurs with Dodaro on the lack of transparency in the advertising industry, especially digital advertising. IAB is an advertising industry organization that conducts research and sets standards for the online advertising industry. In its whitepaper on the use of blockchain technology in advertising, IAB pointed to the lack of transparency as one of the most pertinent reasons for using blockchain technology. Increased transparency will address the challenges that plague the industry, Dodaro stated. This is great for 99% of people in the supply chain…the only ones who don’t like it are those who benefit from a more opaque environment, aka greedy middlemen in their various incarnations. So, how exactly is blockchain technology being applied? The distributed nature of the blockchain allows participants to be fully transparent, with publishers getting paid what they deserve and advertisers only paying what contributes directly to the advancement of their products or services. The application of smart contracts has also made it easier for participants to get paid for the services they deliver without any hassle, Dodaro noted. The blockchain also allows ad companies to incentivize users to interact with ads for tokens, which ultimately extends the advertisers’ reach. Fighting user fraud and allowing users to monetize their data are the other advantages that the blockchain has over other technologies currently in use. Taking away control from one single entity in the advertising industry is something the crypto community can relate to extremely well, given the series of events that have taken place this year. Major digital ads providers such as Facebook, Google, Twitter and Bing banned crypto-related ads as they sought to weed out malicious actors in the field. The move, though made in the interest of users, was unfair to many crypto projects that have a real product to offer and which depend on these platforms to garner users. Facebook has since reaccepted crypto ads but in a moderated manner. Dodaro’s Adbank recently partnered with QNY Creative, a New York-based ads agency which works with such companies as L’Oreal and National Geographic. Dodaro believes that it’s time the advertising industry became revolutionized, and that blockchain-based solutions are the way to go. Adbank will also be running ads for a government body on a Fortune 500 company website, with its anti-fraud AI having its patent pending. Blockchain will take over the world in the near future, Dodaro believes. While some challenges such as scalability and privacy need to be attended to, it’s only a matter of time before the world is run on the blockchain, he stated. In a society that tends to treat symptoms rather than the root cause, blockchain is anything but a bandaid approach to the world’s greatest problems. When people say blockchain is backed by nothing or don’t understand how it has value, they’re missing the fact that it commodifies one of the thing’s we all value more than money: trust. The more popular a blockchain is, the more decentralized it becomes, the more trustworthy it is as a replacement for the intermediaries it seeks to displace.